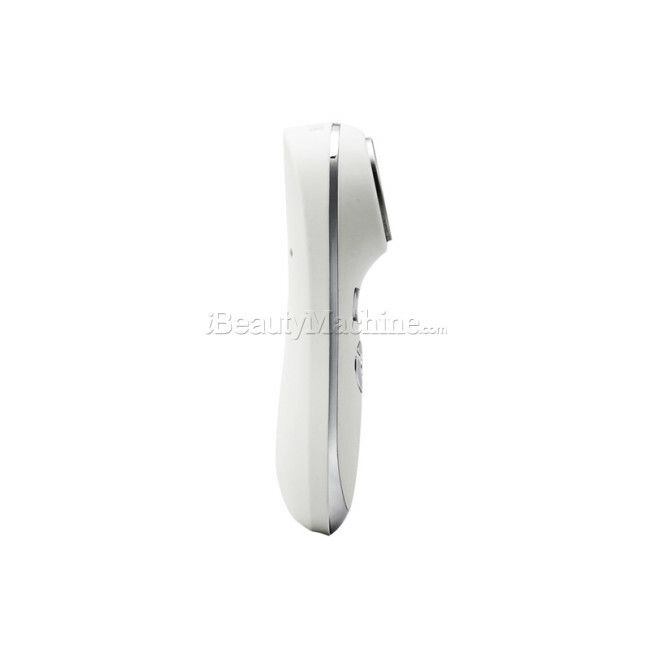 2016 Newest Cold and Hot Therapy Skin Care Device for Home use is a new multi-functional skin care equipment. 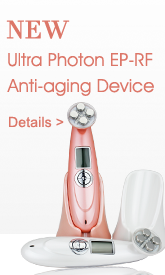 It is applicable to all skins.This instrument is smart,simple and convenient for daily care.You can make your skin perfect after long-time use. Hot treatment, up to 42°C-45°C, good for skin pore to expand and deep cleansing. Sonic vibration adds blood circulation, metabolism and relaxation. A study from a Japan professor shows that when the temperature of skin reaches 43 ℃, it can help produce HSP proteins, repair skin cells and strengthen the skin elasticity, and prevent the formation of wrinkles. 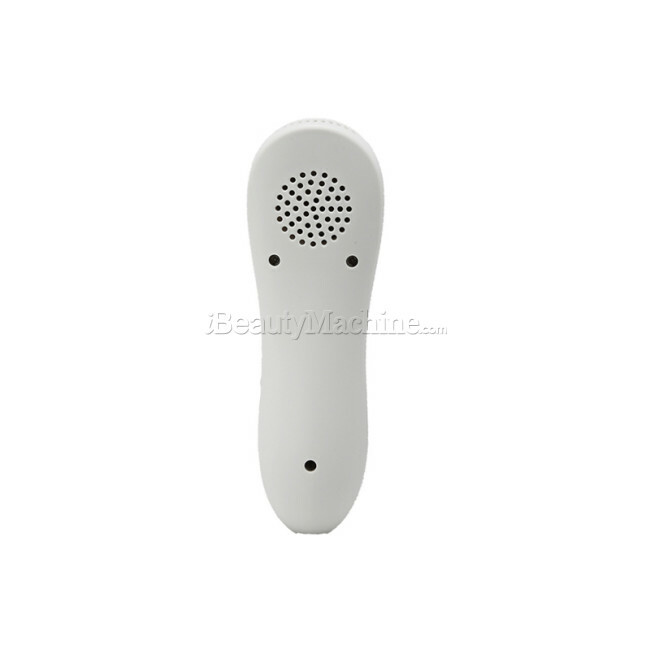 The cold and hot beauty hammer, hot 43 ℃ nursing can help expand the pores, make deep cleaning convenient. While frozen nursing can shrink skin pores, lock the moisture in deep skin. The hot therapy opens pores, promote blood circulation, accelerate metabolism and eliminate toxins. The cold therapy reduces the temperature of skin rapidly, which repair and relieve the tension and repression. The cold and hot effect improves skin elasticity, firm skin tissue, smooth wrinkles, and remove toxins. Sonic vibration adds blood circulation, metabolism and relaxation, can penetrate deeply into the skin, enhancing the absorption and efficiency of beauty product. 1. 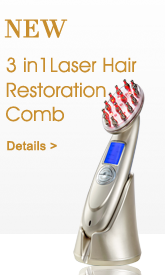 Vibration, making the skin look smoother, tighter, and more flexible. 2. Hot Massage: 43°C, increases blood circulation and helps to better absorb skin care products. With Sonic Vibration: Strengthens the effect of Hot Massage. 3. Cool Massage: 5°C tightens the skin and shrinks pores, improves skin texture and removes fine lines and wrinkles. 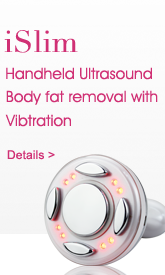 With Sonic Vibration: Strengthens the effect of Cool Massage. How many times a week should i use this? And can i apply my night cream then use the hot then cold option? *my salon is mainly for microneedling treatment, after the treatment, will let my customer do a cool massage for calming down the skin, very effective, it will coll down very quick. have bought 5pcs. *thanks for the suggestion, love this cooling hammer. 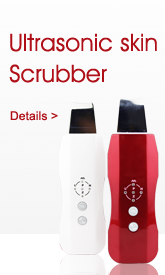 Perfect for cooling the skin after a chemical peel or microdermabrasion.